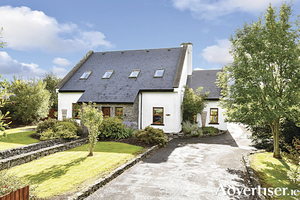 Ashleigh House is a superbly positioned five bed detached family home located in a nice quiet cul de sac with a country setting, yet less than three miles from Galway city centre. 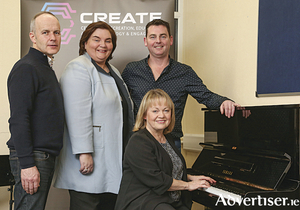 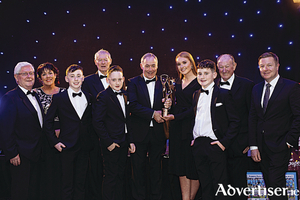 The stretch of the Headford Road, between Ballindooley and Clonboo is set for major renovations, following a proposal made this week by Independent councillor James Charity. 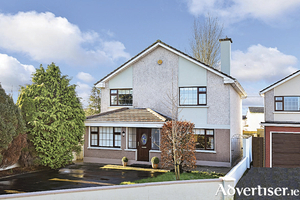 Sherry FitzGerald presents this wonderful four bed detached family home at Mausrevagh for sale by private treaty. 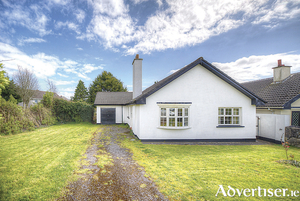 Set on a c0.5 acre site, this property is in a much sought after, quiet, country location within five minutes' walking distance of Kilcoona National School and Little Acorns Crèche and Afterschool, yet only 19km from Galway city centre. 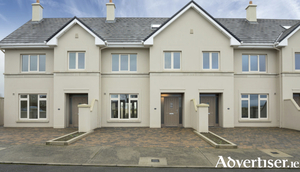 O'Donnellan & Joyce is offering for sale this superb three/four bedroom detached home located in the popular residential development of Castlelawn Heights on the Headford Road, Galway. 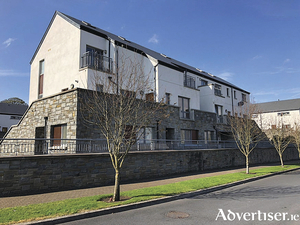 This is a lovely residential development which is conveniently located just a short walk away from the heart of Galway city centre. 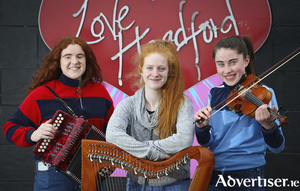 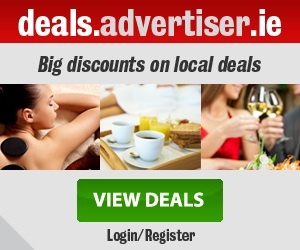 There are many cities, towns and villages in Ireland that are synonymous with certain industrial activities or are best known for unique local characteristics associated with its people, its landscape, its sporting and cultural traditions — Headford is no different. 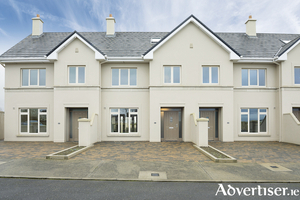 O'Donnellan & Joyce auctioneers is offering for sale this spectacular four bedroom residence located in the much sought after development of Caireal Mor, just off the Headford Road in Galway city. 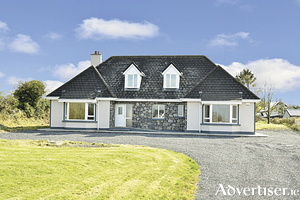 Falling in the local parish of Castlegar, this location is ideal for any purchaser due to its convenient position just a short distance from Galway city centre.